contemporary artists. Various portraits and interviews provide an insight into their creative processes while giving a descriptive account of the historical development of the collection. For over 40 years, the BMW Art Car Collection has fascinated art and design enthusiasts as well as lovers of cars and technology the world over with its unique combination of fine art and innovative automobile technology. The collection first started when French race car driver and art aficionado Herve Poulain, together with Jochen Neerpasch, then BMW Motorsport Director, asked his artist friend Alexander Calder to design an automobile. The result was a BMW 3.0 CSL which in 1975 competed in the 24 Hours of Le Mans, where it quickly became the crowd's favourite - the birth of the BMW Art Car Collection. 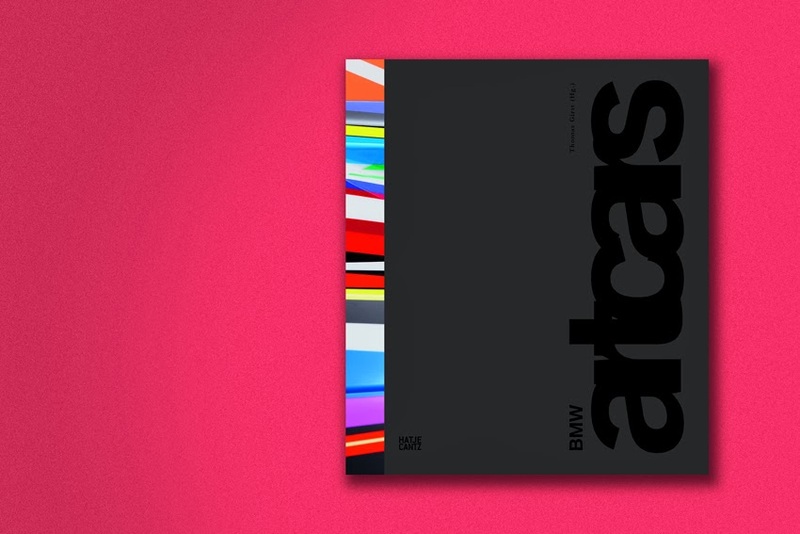 Since then 17 international artists have designed BMW models, among them some of the most renowned artists of our time - Alexander Calder (1975), Frank Stella (1976), Roy Lichtenstein (1977), Andy Warhol (1979), Ernst Fuchs (1982), Robert Rauschenberg (1986), Michael Jagamara Nelson (1989), Ken Done (1989), Matazo Kayama (1990), Cesar Manrique (1990), A.R. Penck (1991), Esther Mahlangu (1991), Sandro Chia (1992), David Hockney (1995), Jenny Holzer (1999), Olafur Eliasson (2007), Jeff Koons (2010). These 'rolling sculptures' offer a wide range of artistic interpretations. When David Hockney created his Art Car in 1995, he painted the inside of the car on the outside, revealing everything from internal engine parts to a dog in the back. Roy Lichtenstein on the other hand depicted the outer world on his car, from the sun to the tarmac. Robert Rauschenberg incorporated photographic transfers of classical paintings while Andy Warhol and Jeff Koons used the canvas of the car to portray the essence of speed.